Trenda Davis is a member of the Independence Center's clubhouse. 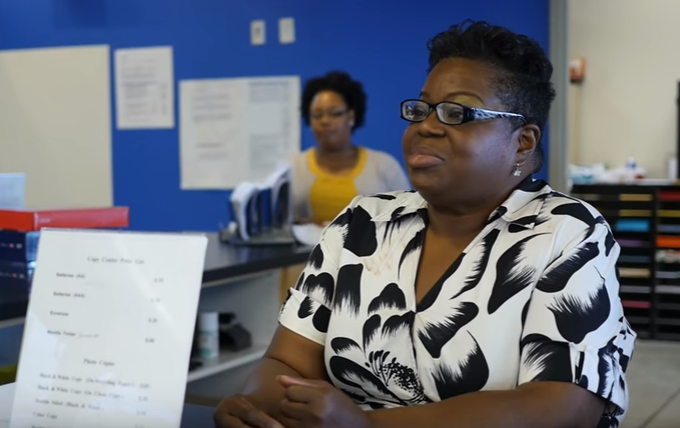 Trenda Davis is an Independence Center member who said she found stability and support when she joined the clubhouse after losing her job two years ago. The Independence Center is a non-profit organization in St. Louis that offers community-based support for people with severe and persistent mental illnesses. Staff and members work, exercise and learn side-by-side at the various stations within the clubhouse, including a copy center, flower shop, kitchen and wellness center. 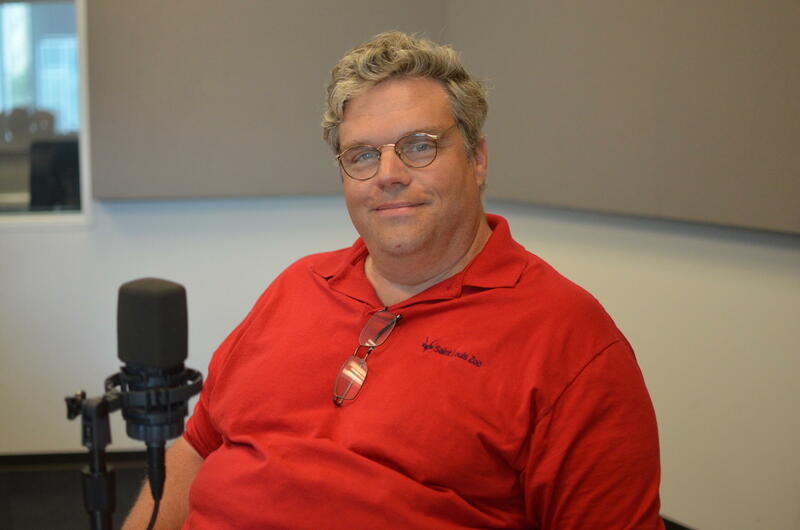 On Friday’s St. Louis on the Air, host Don Marsh was joined by Mike Keller, the executive director of the Independence Center, and Chris Hampel, who has been a member since March of 2015. Don Marsh spoke with Mike Keller, who is retiring as the executive director of the Independence Center this year, and Chris Hampel, who has been a member of the clubhouse since March of 2015. “I have really, really been deeply affected by coming to understand how widespread mental health issues are,” Keller said. Mike Keller will be retiring as the executive director of the Independence Center in December, 2016. Although he is retiring at the end of this year, Keller shared that he plans to stay involved in the mental health field because of his experience at the Independence Center. The goal of the clubhouse, he explained, is to create a space where members can do things with one another and with staff members instead of just having things done for them. “We provide an atmosphere where they know they are needed, wanted and expected,” said Keller. Hampel, who has struggled with depression for the past 30 years, said the clubhouse gave him somewhere to belong and introduced him to a group of people he now considers family. Chris Hampel has been a member of the Independence Center since March of 2015. “Being a part of something bigger than what you can be at home is what the Independence Center is,” Hampel said. The day-to-day operations of the clubhouse would not be possible without the participation of members, who – in addition to volunteering at the various stations – can sit on the organization’s board and contribute to the interview process for potential social workers. Before coming to the Independence Center, Hampel struggled with family issues and challenges at work because of his depression, and he lived homelessly for a time after being released from the hospital. When he tried to explain this illness to friends, family or co-workers, Hampel said he was frequently told to “toughen up” or that he didn’t actually have depression. This type of response, Keller said, is not uncommon. While things like HIV/AIDS, cancer and other once-taboo topics are more openly discussed, mental illness is still something people don’t want to talk about. 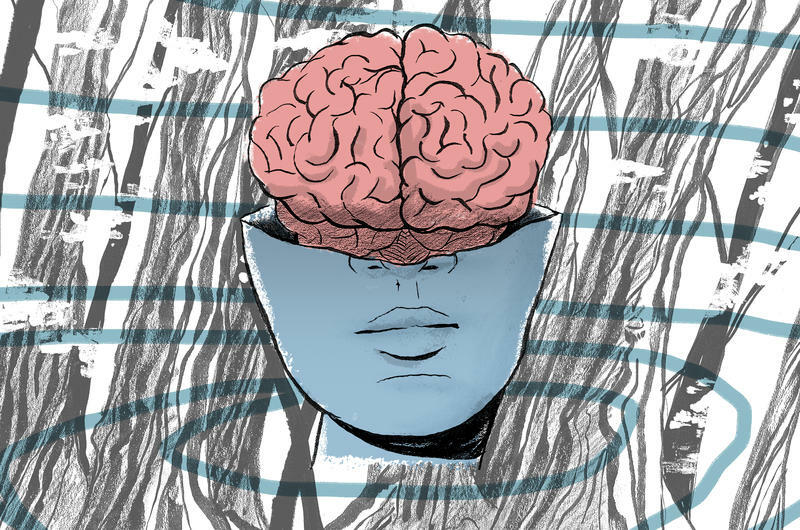 “The stigma of mental illness is the one that is the most persistent,” Keller said. By fostering a community environment as opposed to a hospital environment, the Independence Center’s clubhouse attempts to combat the stigma of mental illness. According to Davis and Hampel, it’s succeeding. Even in 2016, talking about mental health is hard to do. There’s a persistent stigma about mental illness and it is hard to know when and what to say or do. What steps are being made to reduce the stigma? What are the signs of mental illness? 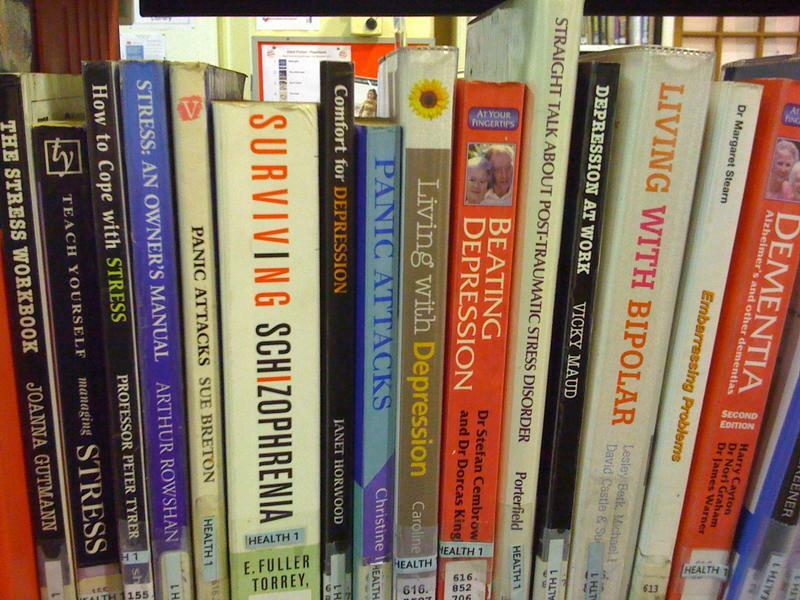 What resources are available for those who deal with mental illness in their day-to-day lives? 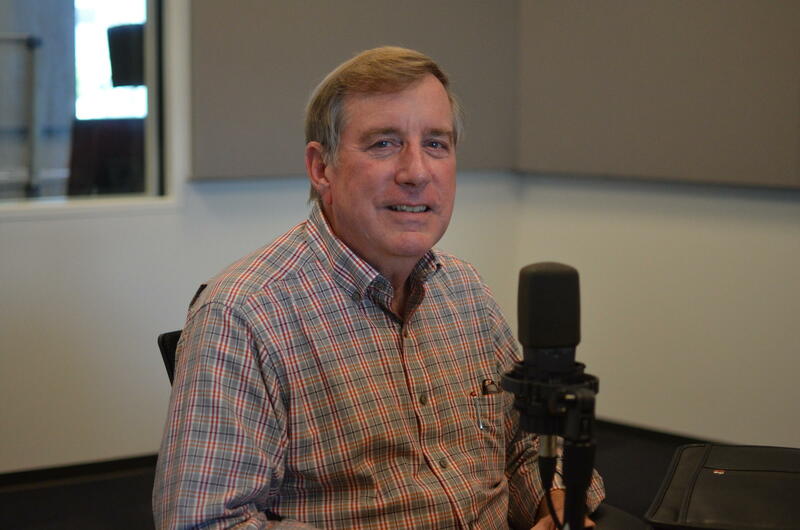 On Wednesday’s St. Louis on the Air, host Don Marsh discussed these questions with representatives from the National Alliance on Mental Illness (NAMI) St. Louis. One out of every four people will experience mental illness in any given year. 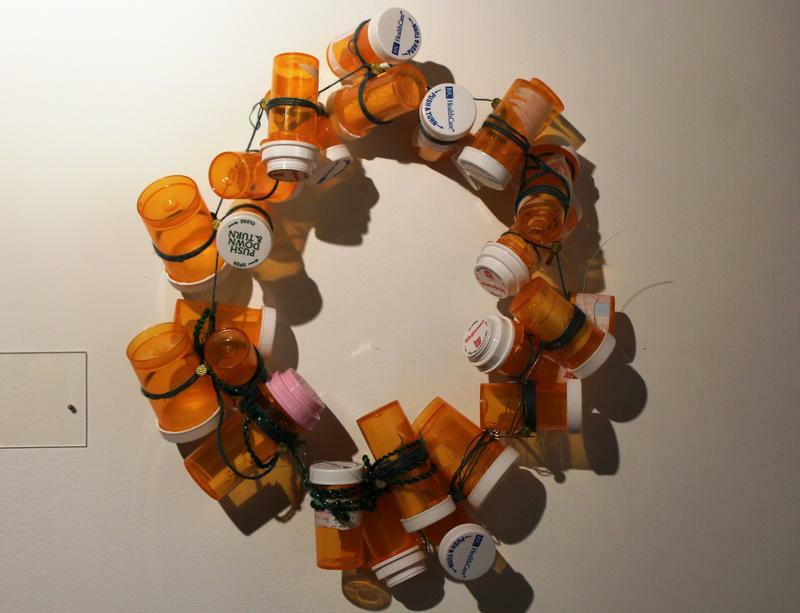 And 100 percent of them can be artists, according to an exhibit at UMSL’s Gallery 210. Missouri could be one of the first states in the nation to test a new mental health care program designed to expand access to treatment. The pilot program was created by the Excellence in Mental Health Care Act, co-sponsored by U.S. Senator Roy Blunt (R-Mo) and signed into law in 2014 as part of a broader Medicare reform measure. It sets quality standards for community mental health centers in participating states and more fully funds treatment for Medicaid patients.